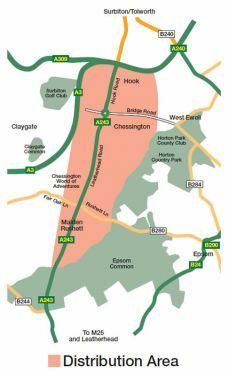 Chessington Chat launched in August 2006 and rapidly grew in size, popularity and circulation. A team of local residents now delivers the magazine on a monthly basis to 8,300 homes and businesses in Hook, Chessington & Malden Rushett in the Borough of Kingston Upon Thames. Further copies can be found at the following pick-up points: The Hook Centre, The Kings Centre, Premier Travel Inn/Monkey Puzzle and Holiday Inn Chessington. 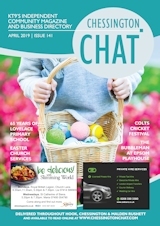 From day one the aim of the magazine has been to provide an effective link between local business and local residents which in turn provides a free voice for the community. To that end we welcome submissions from all parts of the local community: Schools, Churches, charities, clubs and individuals allowing us to offer a wide and informative range of editorial content. 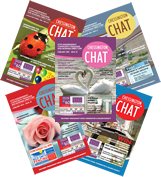 Unlike other local publications the size, format and content of Chessington Chat means many residents keep it as reference for the whole month. We are proud to support around 90 local businesses every month ensuring we are often the first port of call for residents searching for a local trade or service. 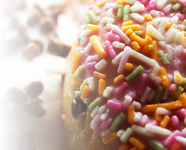 Promoting your business with us is incredibly inexpensive but has proved highly successful for many of our advertisers. You can read what they have to say on our testimonials page.